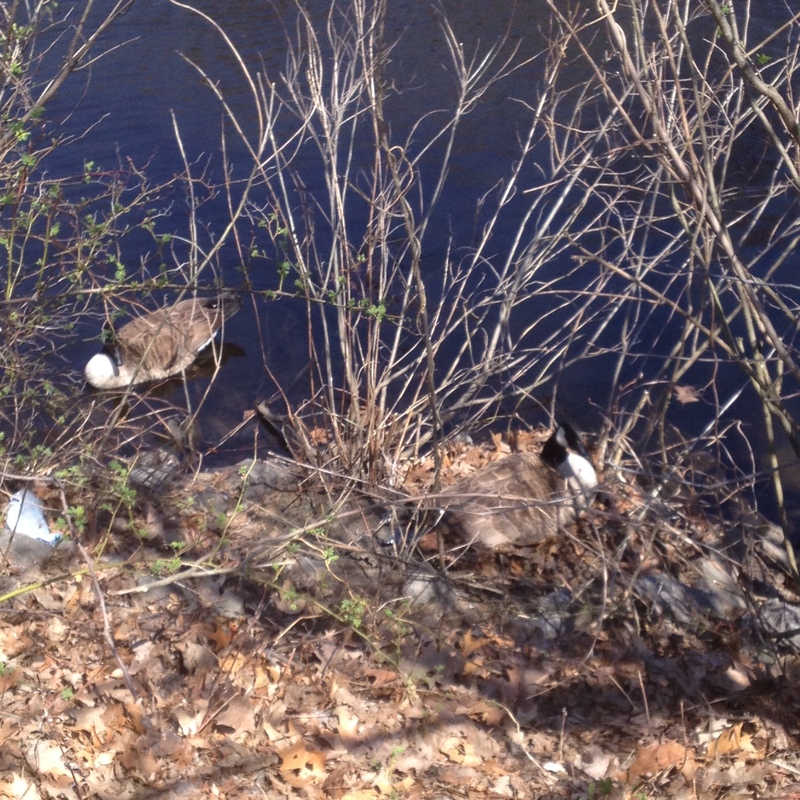 This daddy goose wasn’t too pleased with us for walking so close to his lady and their nest. I don’t have any big blog updates this month, but I am happy to report that featuring a book of the month has been going well. It’s been successfully generating new attention for books I reviewed years ago. Yay! April writing: I finally started using the Scrivener software I purchased last November. I’m finding being able to set session word count goals and see a progress bar to be really helping my progress forward. I’ve also started participating in the 1linewed hashtag on my twitter account. This hashtag sets different rules every Wednesday for authors to share one line from their work (usually their work in progress). I’ve been immensely enjoying getting bite-sized feedback on my writing on a weekly basis. Definitely check it out if you are curious about my current work in progress. Coming up in May: I have two fantasy reads for Once Upon a Time IX to post reviews for. I also have a review of an erotica ARC I received back before I started limiting myself to only accepting review copies once a year. Plus I’ll be reviewing an audiobook. I also bought a Kindle Paperwhite, and I plan to do a post comparing it to my old Kindle Keyboard.